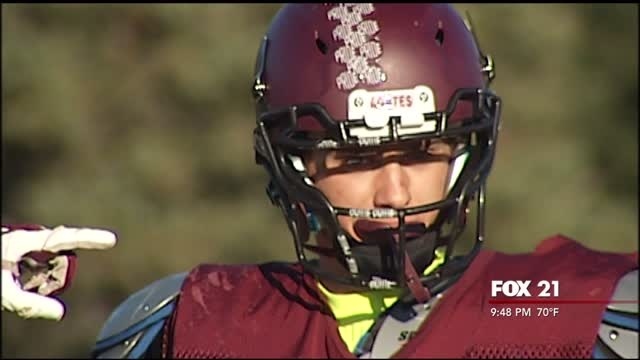 Danny Lilya has been part of the Moose Lake/Willow River football program since the 5th grade. But Danny isn't like his Rebel teammates. 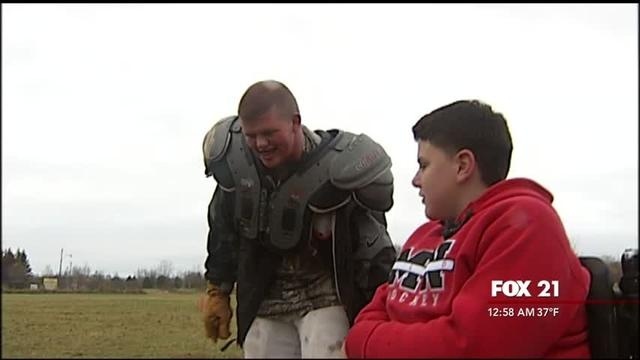 Danny is in a wheelchair, but that doesn't lessen his love for football. 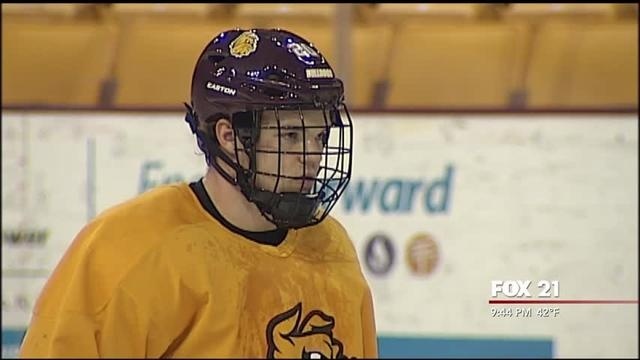 As a kid growing up in Esko, Karson Kuhlman had a dream to play hockey at the University of Minnesota Duluth. "UMD was always here," said Kuhlman. "We always went to games as kids. It was a pretty obvious choice when the time came to choose a place to play college hockey." 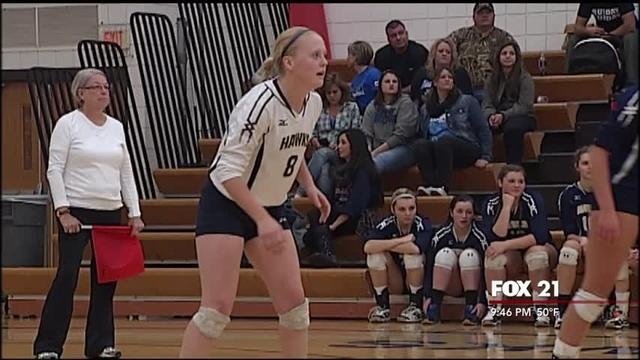 In Hermantown, the name Hoff is synonymous with girls soccer. Junior Callie Hoff is scoring goals for the Hawks, while Hailey Hoff, no relation, is the hawks' all–time leading scorer. However, Hailey's sister Kylie Hoff chose a different path. On the football field, Will Hartman is a key member of Two Harbors' defense. His classmates think so highly of him, that Will was voted Homecoming King. But it's what happened after will got his crown. That showed this king's true class. 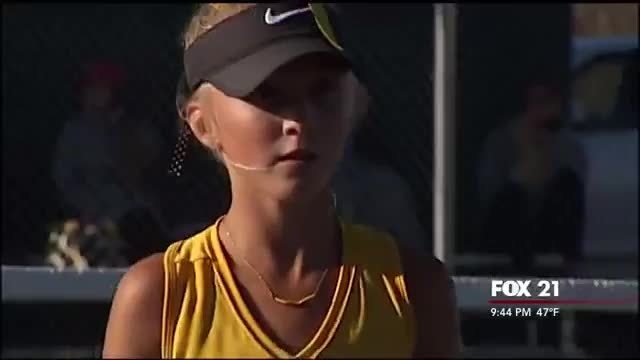 The top roles on high school tennis teams are often filled by upperclassmen. Not at Duluth's Marshall School, where 7th grader Nore Heinitz has been dominant at number one singles. 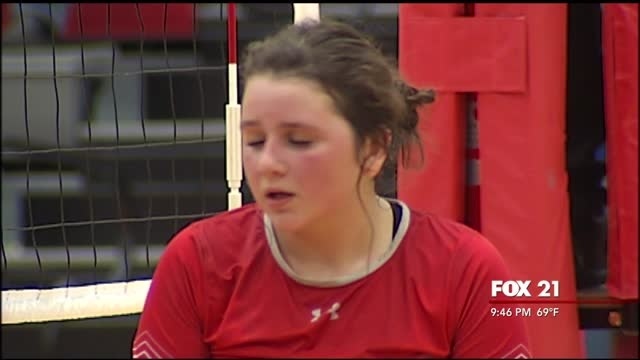 While hitters get the glory, setters often go overlooked on the volleyball court.Duluth East volleyball coach Danna Anderson says her setter, Alayna Baker, is a prime example. "She doesn't get a whole lot of credit for the amount of work that she puts in on the court," Anderson said. "It's a pretty thankless position." 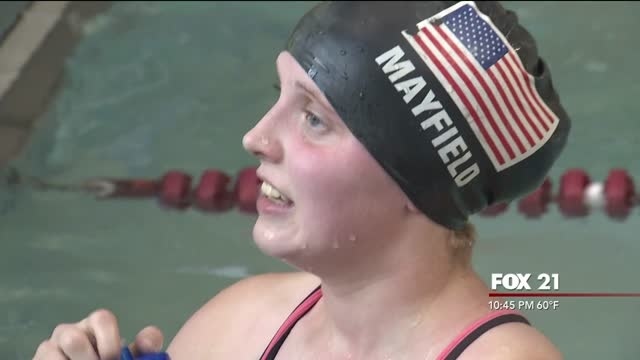 Swimming wasn't the first sport Allie Mayfield tried, however once she was in the pool, it didn't take Allie long to realize she'd found her sport. "I kinda tried really every sport before i got to swimming," she said. "Swimming was different from every other sport I tried. I really love being an individual while still being on a team. I like testing my ability." Esko native Molly Trapp and Duluth East grad Bailey Romans thought they playing volleyball for Division I South Dakota State. However, a change of coaches, led to an unexpected change of scenery. 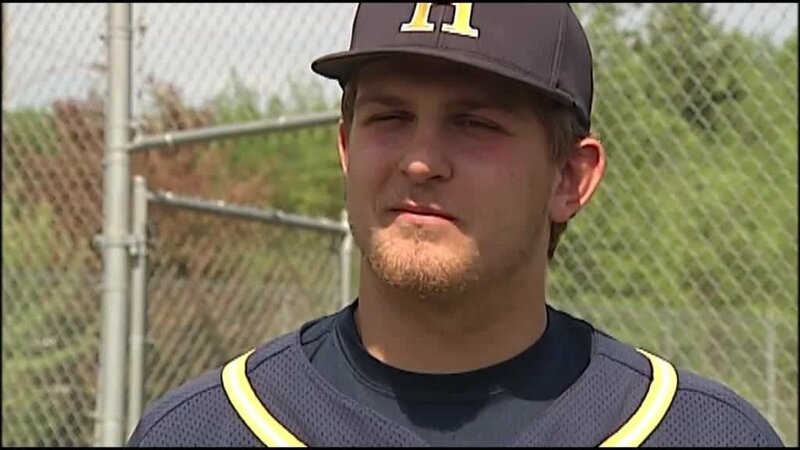 Thursday May 28th, the Hermantown Hawks won two games to advance in the Section 7AA baseball playoffs.An impressive performance, considering the loss Hermantown suffered just 24 hours earlier. Grand Rapids track coach Darrin Hofstad heard the stories. "You hear a lot of stories," he said. "You never believe anything until you see it with your own eyes.For Hofstad, seeing was believing when it came to Andrea Contu. 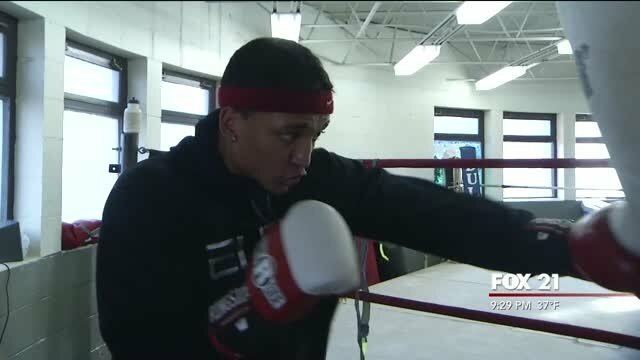 Duluth's Ryan Watson is one of the top amateur heavyweight boxers in the country, even though he hasn't fought in what Watson describes as "in forever." 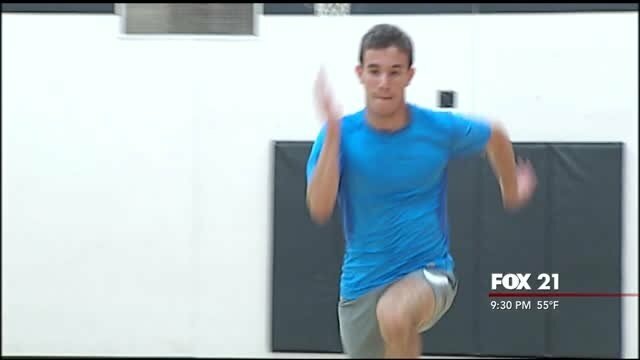 Watson's coach Aaron Resberg believes Ryan's reputation is a big reason why. 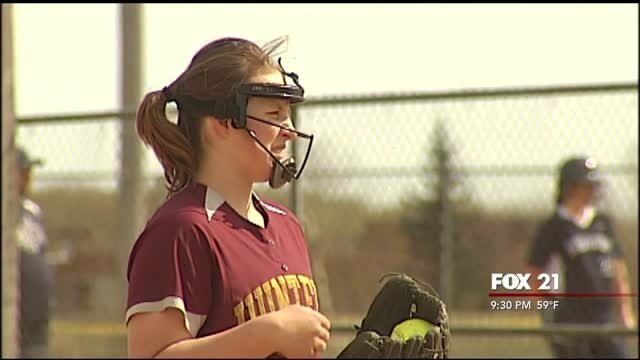 Like many high school athletes, Denfeld's Ashely Taipale plays three sports. But her favorite is softball. And her favorite part of the game is swinging the bat. 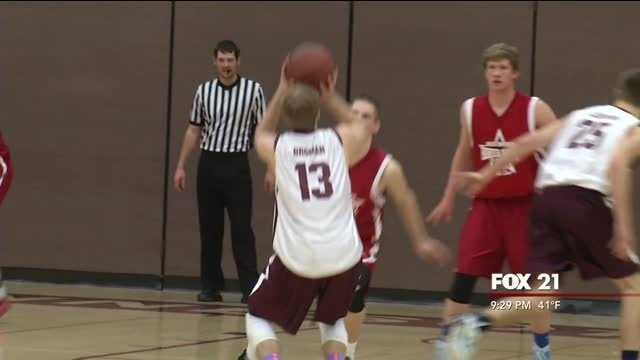 "Just knowing that I made division one basketball makes me feel so good because that was always my goal," said Lakeview Christian senior Bjorn Broman. 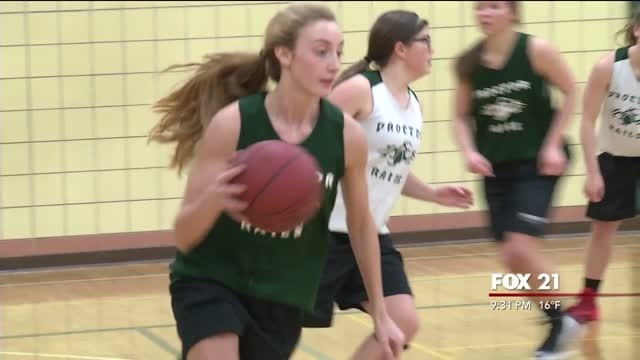 "People see the thousand points, they need to understand the work that comes into getting that," said Proctor basketball coach Todd Clark. "Great basketball players are not made between November and March, they're made between March and November. 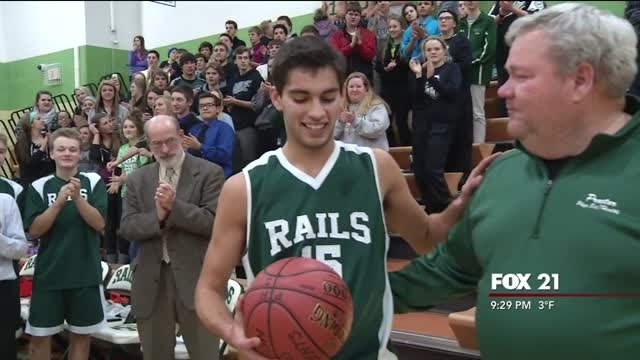 Lexie is that kind of player," said Proctor girl's basketball coach Chad Brenna.